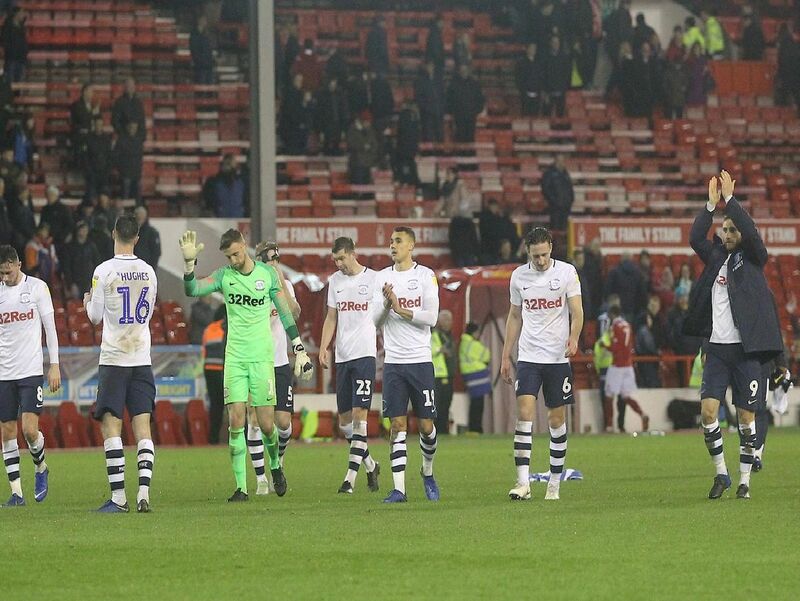 After a transfer window of comings, goings and new contracts we take a look at the current state of play with the PNE squad. Take a look through our gallery to see whose deal expires when. The goalkeeper signed a three-year contract when he returned to the club in the summer of 2017 meaning his deal expires at the end of next season.